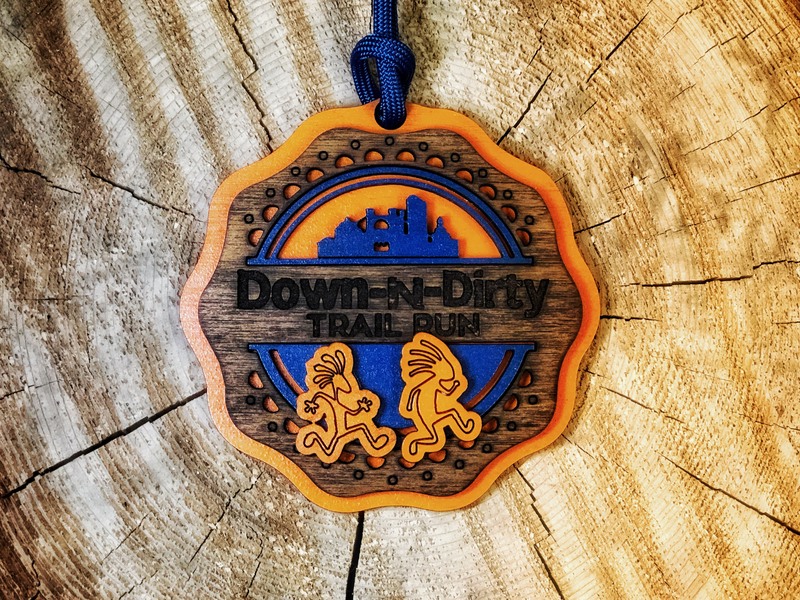 Finisher medal for the Down 'n Dirty Trail Run. Drop-ins are welcome to run with us at any of our Group Runs. 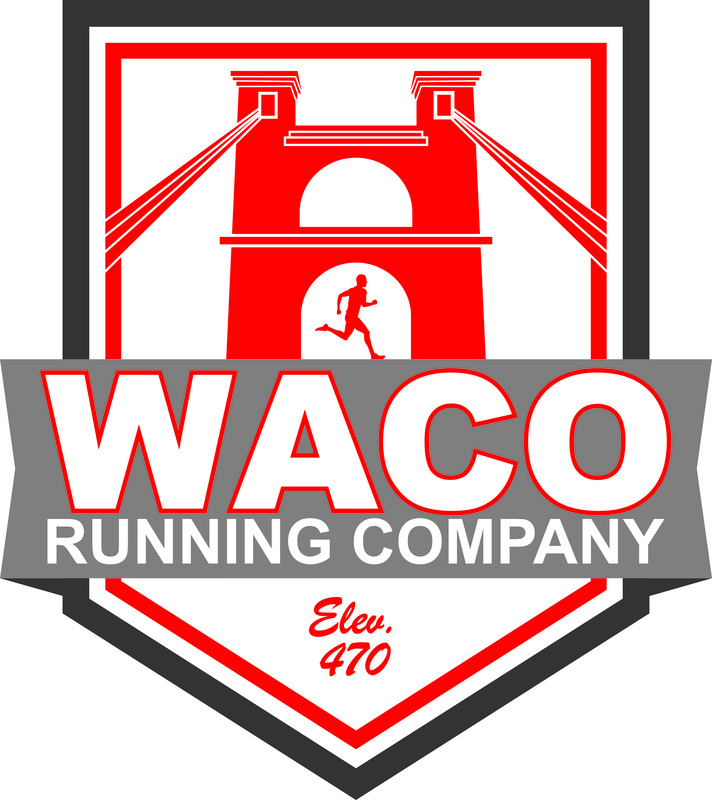 If you run with us regularly, you are encouraged to join the Waco Striders Running Club so that you will be covered under our Liability Insurance as a member club of the Road Runners Club of America (RRCA). Please review the rules by which we run, both as a group and an individual runner. The emphasis is on Safety, Courtesy and Fun. 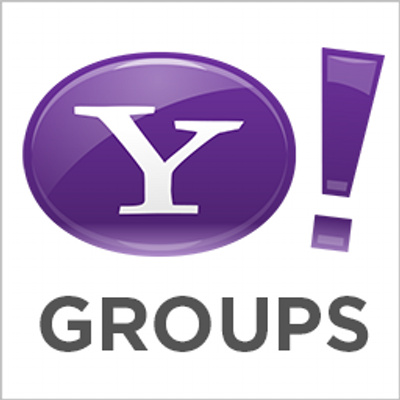 Subscribe to our email list and/or our text messaging system. 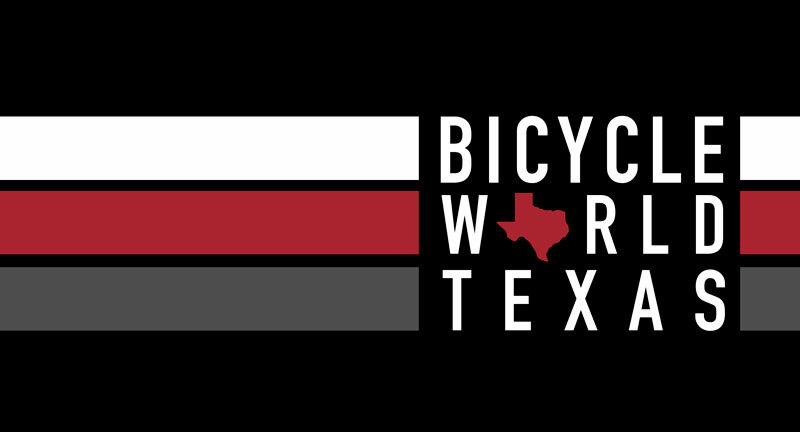 This is the best way to keep up with the Waco Striders activities.